Traveling overseas is an exciting thing but it could also be very daunting when planning a trip to another country. What travellers fear most abroad is how to feed the power-hungry electronic devices in a hotel where there only exits unsuitable plugs or voltages. Even a simple charging task for cellphones or cameras becomes a headache. If those problems rise, you may need an adapter or voltage converter. 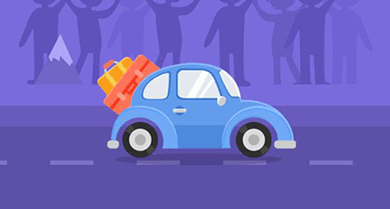 To get ready for an overseas travel, you need an advance planning. Here are some tips for you to make device charging easier. 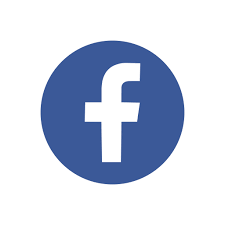 Most of the electronic devices such as cellphones, cameras, computers, tablets, etc. can work with voltages between 100 volts and 240 volts and electric frequencies ranging from 50 Hertz to 60 Hertz. So you don’t need to choose a very expensive voltage converter when trip outside of the USA. What you should take into consideration is the type of adapters you really need. Due to the difference of plug types and voltage standards in different countries, you may have to consider choosing matched converters. If you plan to travel around Canada, Japan, Taiwnan, Mexico, etc. You don’t need a 220V to 110V voltage converter, but determine whether you need a plug adapter. 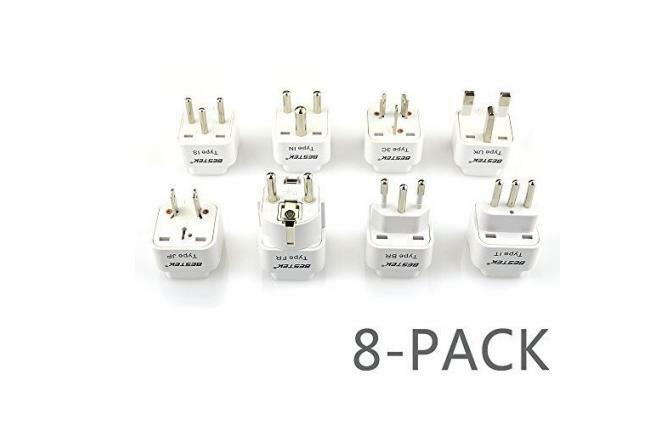 There are several plug types including US, UK. 3C, EU, and NF electronic adapters respectively usable in different countries. Before you go, find the right type you need in the trip guidance. Sometimes you may need both the plug adapters and voltage transformer at the same time. For example, if you’re going to travel in Britain, you need to take a US to UK plug converter and a 110V to 220V voltage converter. Powering up your devices seems to be the first thing you have to deal with when landing in the destination. Then you need a device charger. If your travel is light enough with only one cellphone or simple USB gadgets, then you can choose a universal USB charger. But you may also need a plug adapter. If you take more devices like tablets, then you can just take a 220V/110V voltage converter. As mentioned above, whether you need a plug adapter or a voltage converter 220 to 110 or 110V to 220V is determined by which country you’re going. Another thing you need to consider is the charging outlets you need. Most of the converters now are equipped with charging stations for device charging. 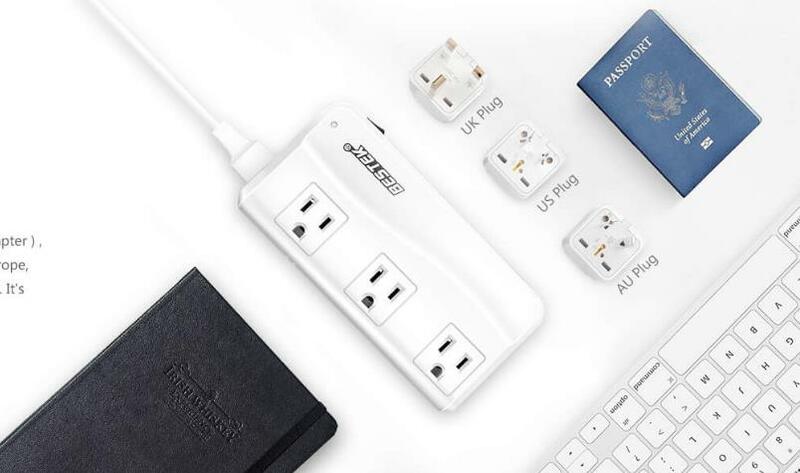 Some 220 to 110 voltage converters are featured with both AC outlets and USB chargers, and some even comes with plug adapters for worldwide travel. It is enough if you have such all-powerful step down transformer 220v to 110v. Though you can choose to carry the right chargers to support all your devices abroad, it is not wise to take as many electronic devices as you want. Just pack the devices you really need to make travel easier. Think about your purpose for this travel. It is mainly for business, for fun, Or any other special purposes. Prepare for the necessary devices like cellphones, cameras, laptops, etc. Once you decide what devices you need to take, check the setup first. You can’t test whether the converters are suitable for outlets in countries far away from your home, but you can check whether your devices can work with these adapters you’ll take. And be sure the plugs are easy to plug in and out, and safe enough with overloading and overheating protections. Also make sure the devices like hairdryers, electronic razors, etc. are workable or not. Choose the right voltage converter or electronic adapter, and take the necessary electronic devices before you go. Get you all ready for the exciting overseas travel.